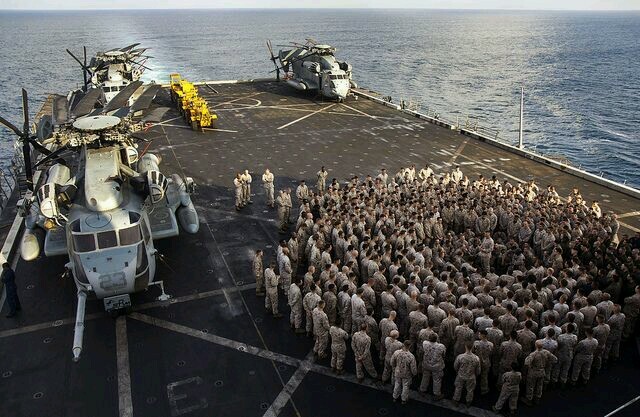 US Marines aboard the USS San Antonio participating in what is called a Marine swarm? (correct me if I’m wrong). 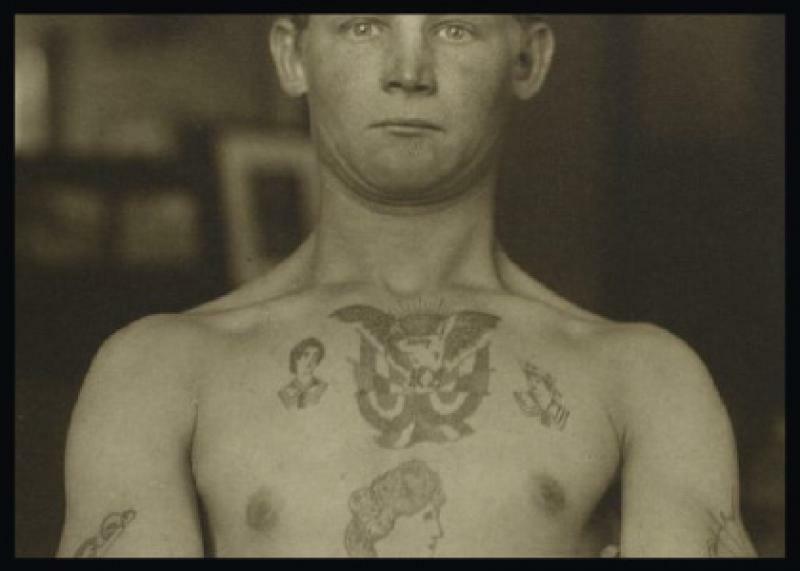 Why are Tattoos synonymous with Sailors? IN 1991, A FROZEN BODY WAS DISCOVERED WITH 57 TATTOOS. IT WAS 5000 YEARS OLD. TATTOOS HAVE ALSO BEEN FOUND ON MUMMIES AND 3,000-YEAR-OLD FIGURINGS. IN SOME ANCIENT CULTURES, IT WAS MATTER OF RELIGION. IN OTHERS, IT WAS A MARK OF WEALTH AND ARISTOCRACY. IN HAWAII, TATTOOS WERE USED TO SAFEGUARD HEALTH (UNTIL STICK-IN-THE-MUD MISSIONARIES MADE THEM STOP).